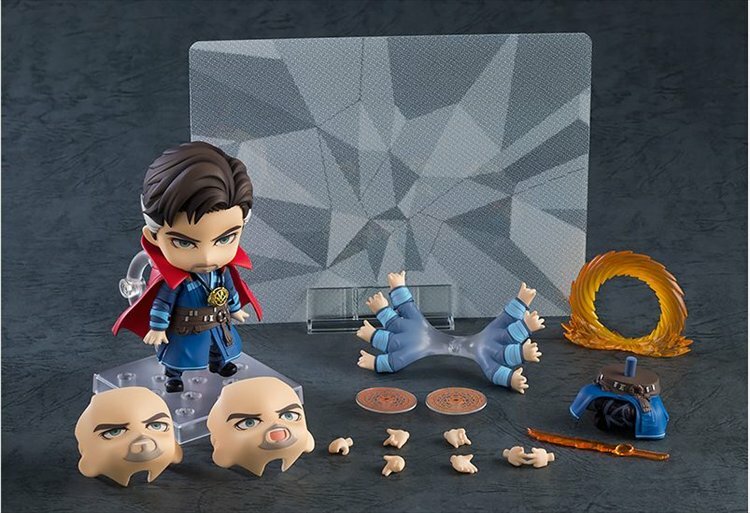 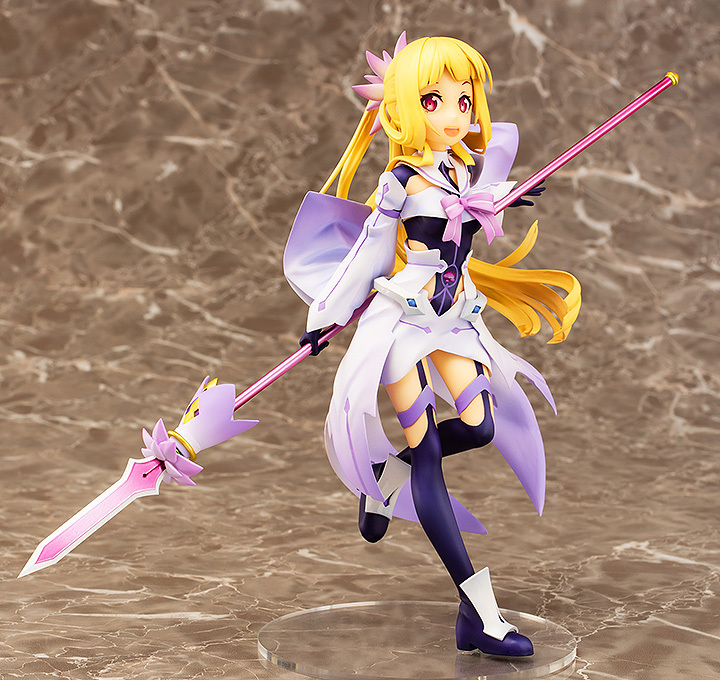 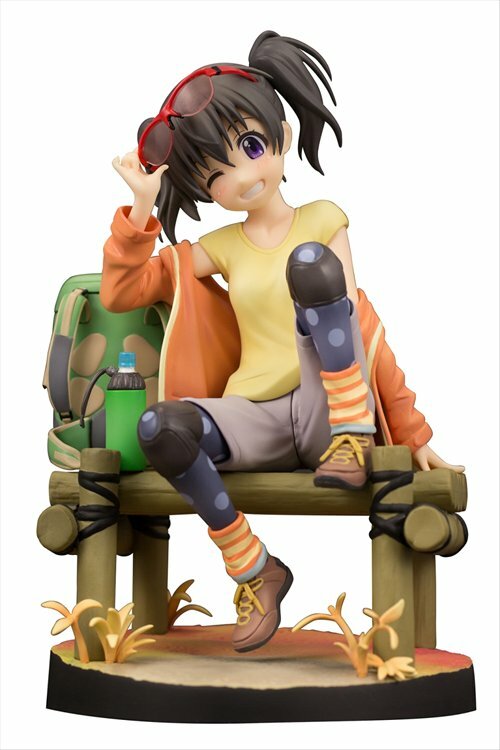 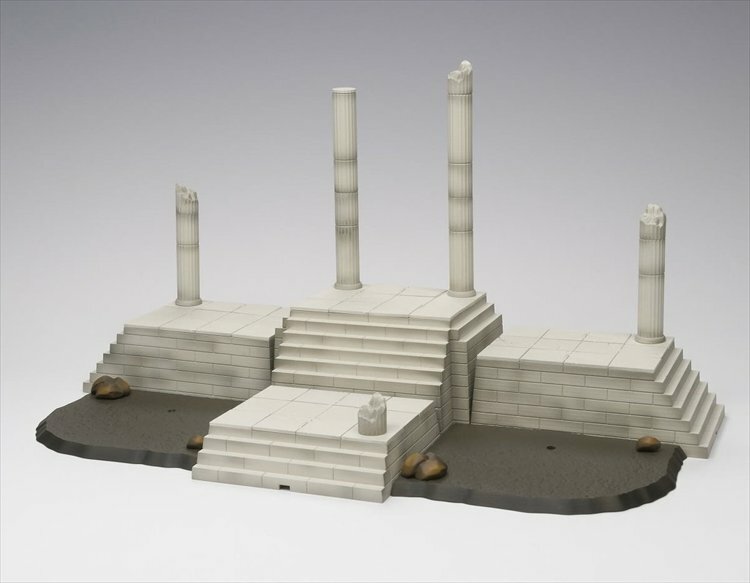 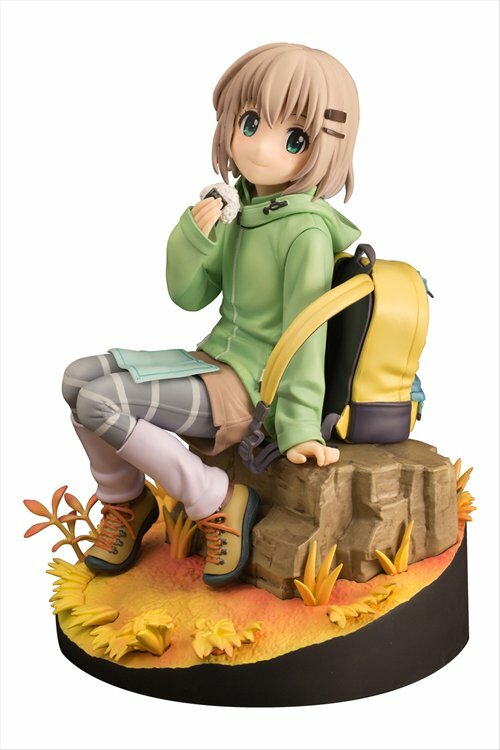 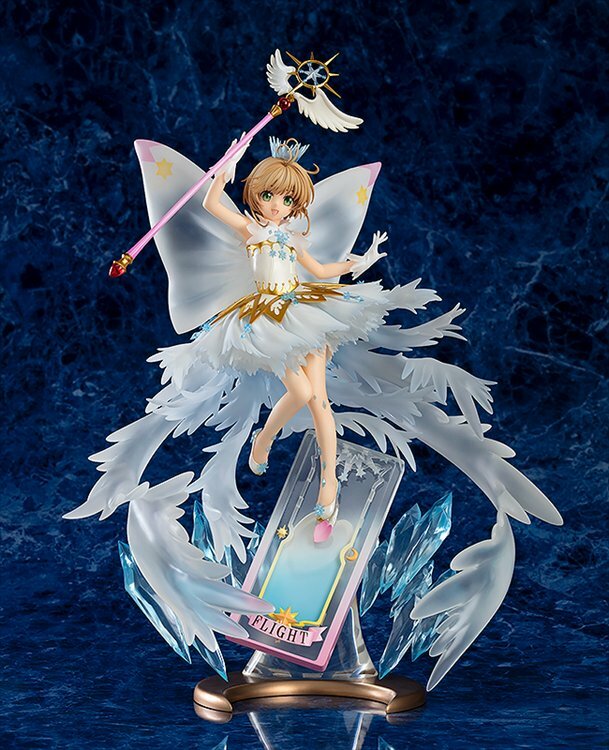 Set also includes an object display frame, interchangeable hands (x7), and cape. 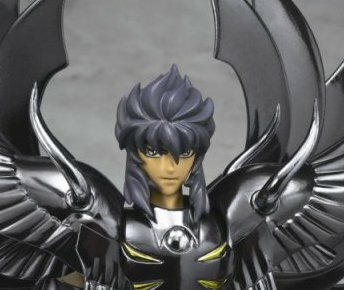 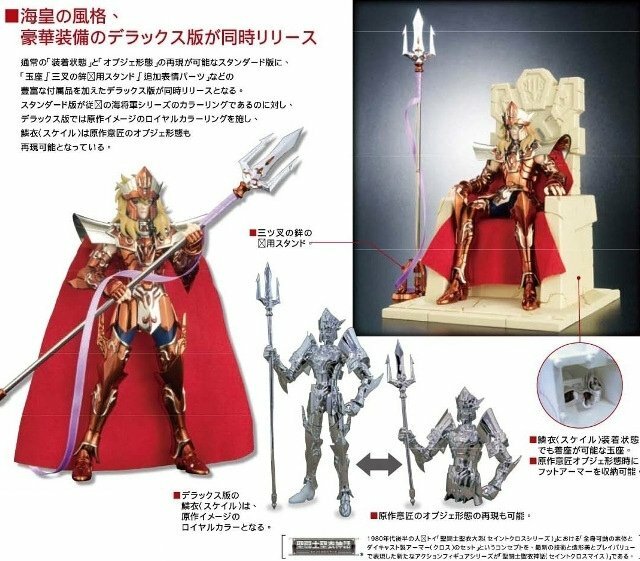 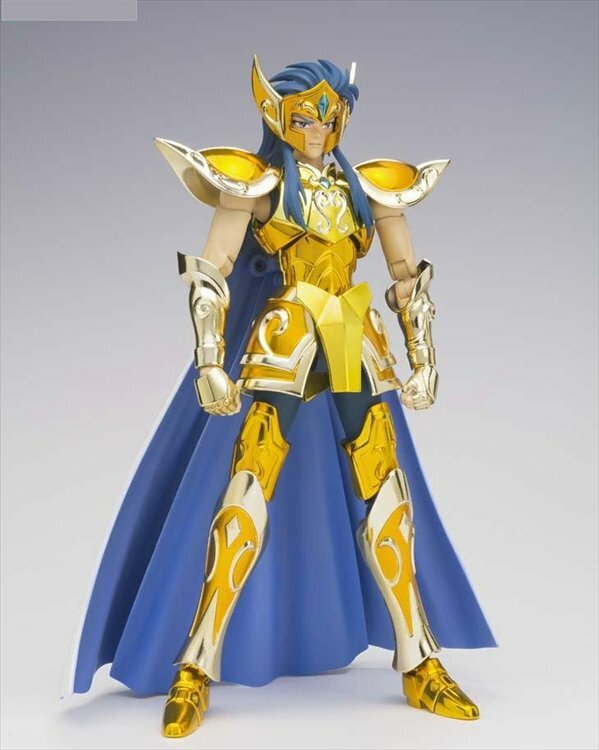 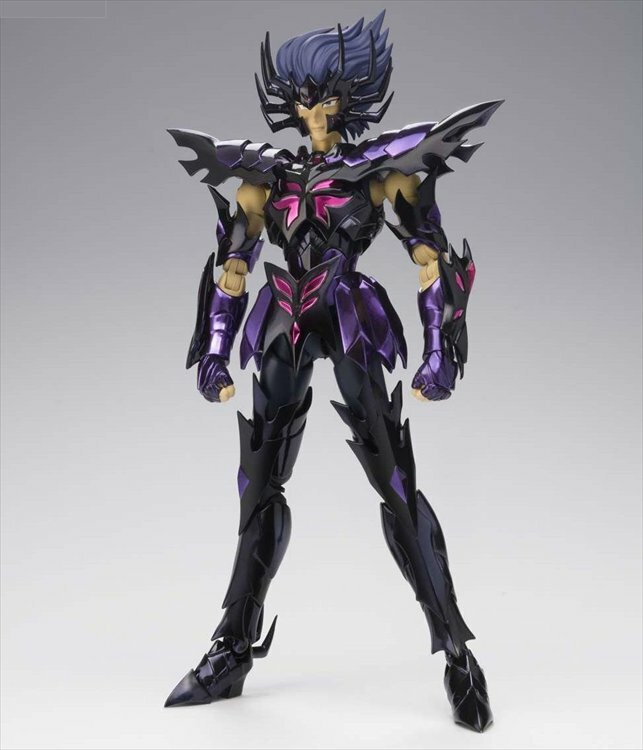 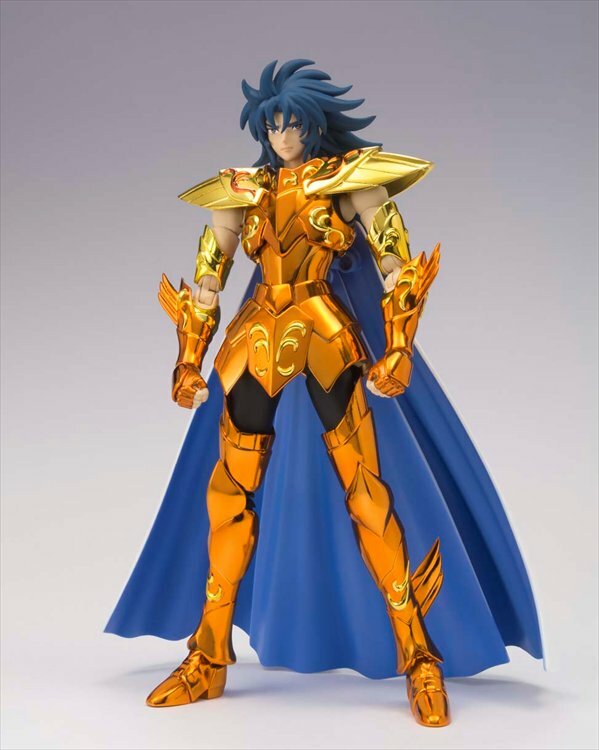 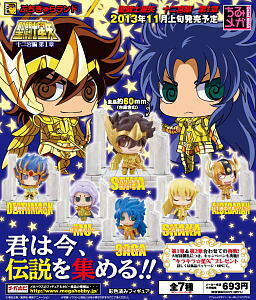 Saint Seiya - Saint Cloth Myth Poseidon Royal Ornament Ver. 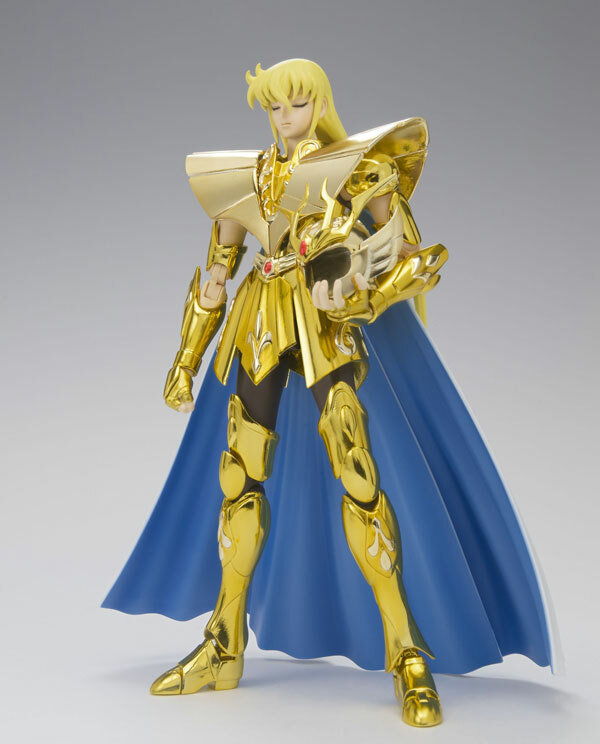 Please note that due to limited availability, we cannot guarantee all orders.